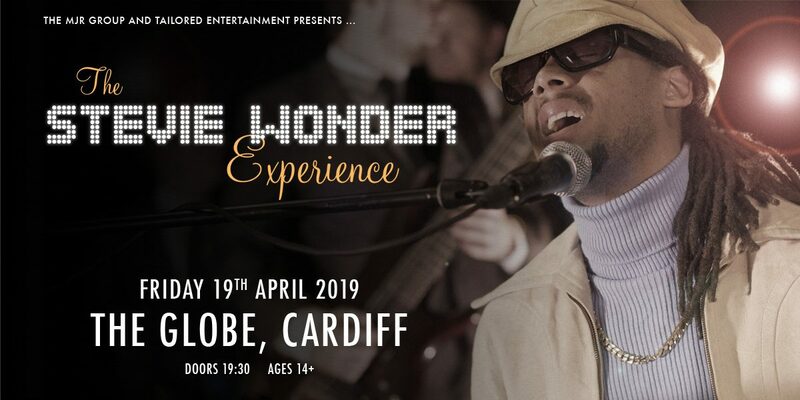 The UK’s most authentic Stevie Wonder tribute show, The Stevie Wonder Experience features a sensational 10-piece live band – replicating the line-up and sound of Stevie Wonder’s own live shows – with the incredible Zion Wilson (as featured on the BBC’s Last Choir Standing) as Stevie Wonder. The show takes you on a musical journey through four decades of Stevie Wonder’s greatest hits – from classic songs of the 1970s to the present day. Sing along to all your favourites, including Superstition, I Just Called To Say I Love You, I Wish, Signed Sealed Delivered, Sir Duke, and many more.